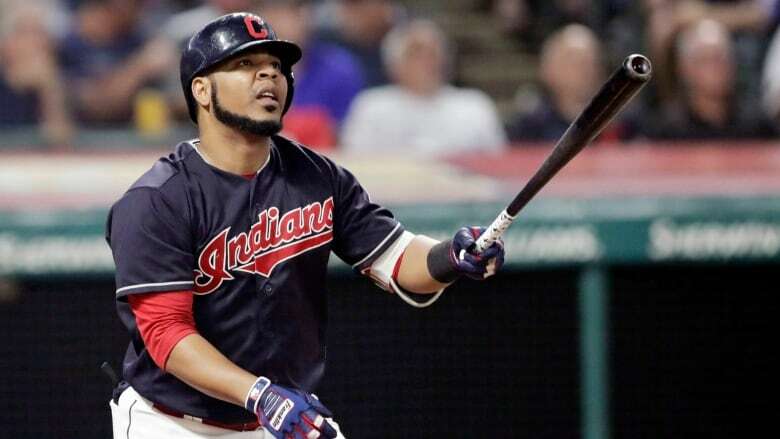 Slugger Edwin Encarnacion has been traded to Seattle and first baseman Carlos Santana has returned to Cleveland in a three-team deal that also involved Tampa Bay. The Rays got infielder Yandy Diaz and minor and minor league right-hander Cole Slusser from Cleveland. Cleveland also acquired first baseman Jake Bauers.